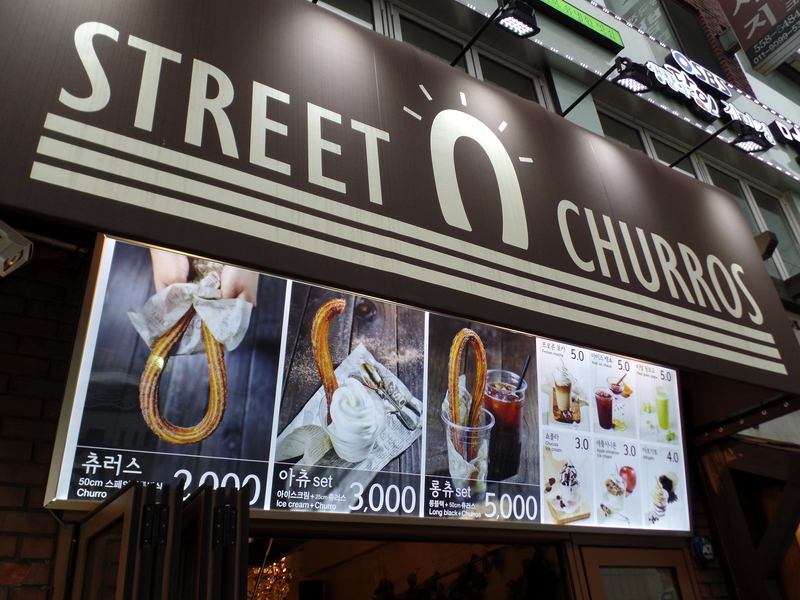 Neighborhood churros cranked out of a machine in dough and fried before your very eyes? Yeah, I’ll take 12. Ok…ok…just one for now. But I will be back! 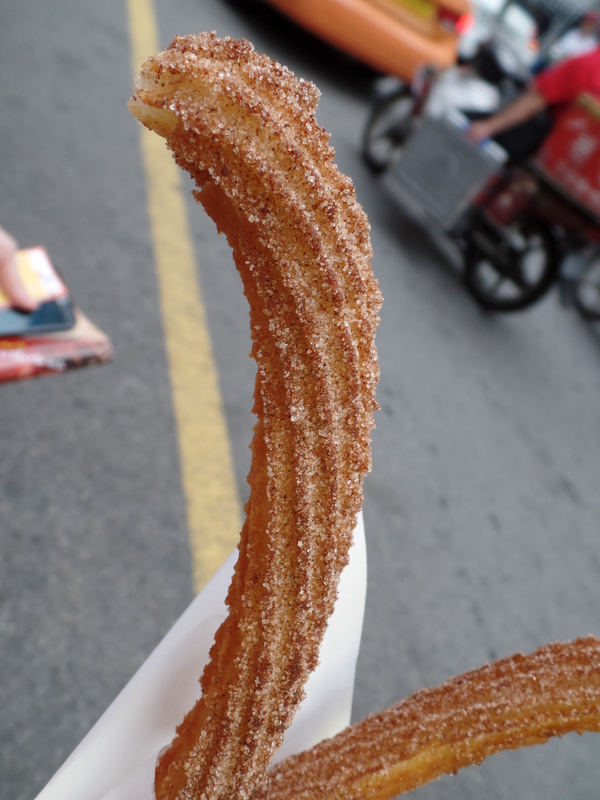 The cinnamon and sugar goodness was perfection on a summer night. 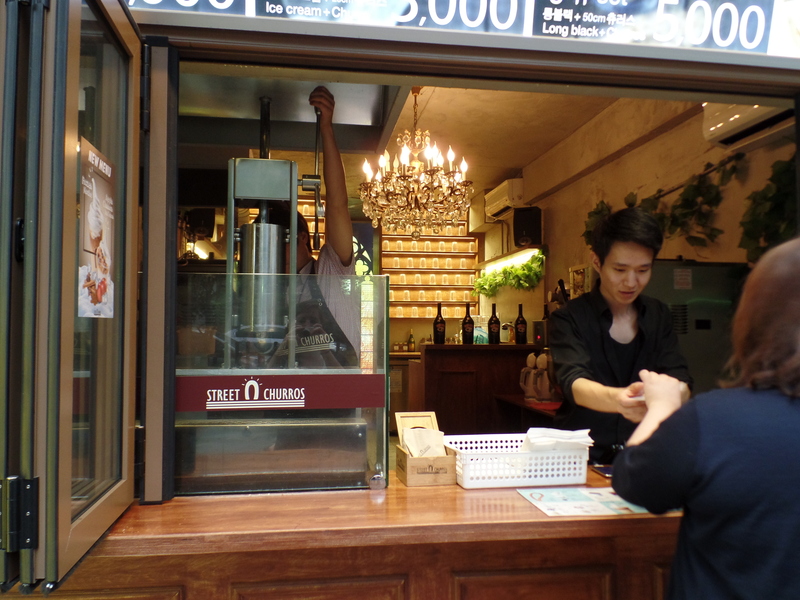 I love the combos at this little stop in Gangnam. 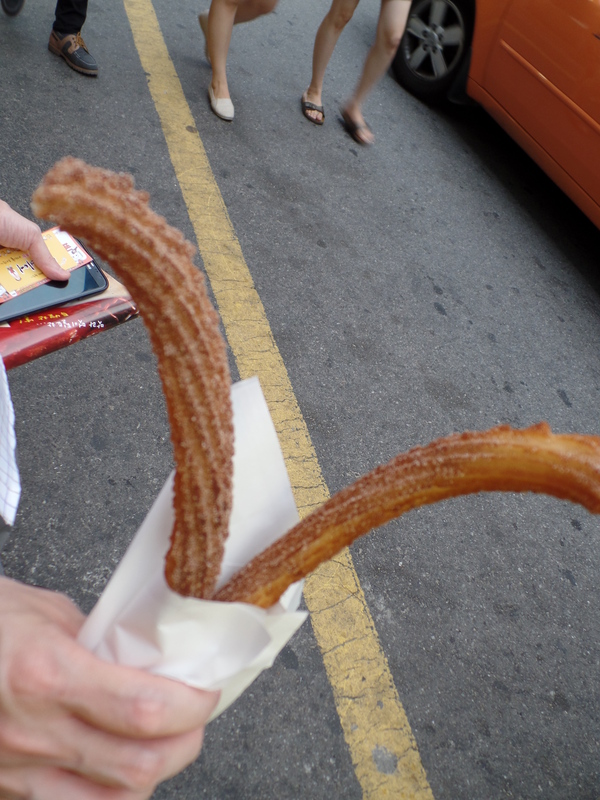 They have a 1/2 churro with ice cream or a churro and coffee. So clever! 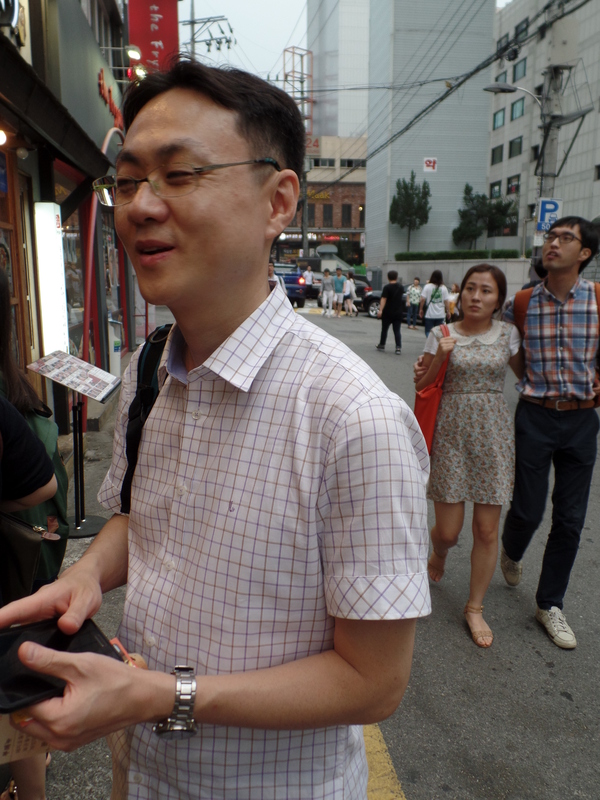 I know these are popping up around Seoul. Do yourself a favor and stop on by. As good as ice cream is, you don’t want it every single day.